Good News: Thanks to all the Job Boards (Indeed, LinkedIn, corporate career sites, etc), you can find dozens of jobs you really want and that you really fit. Bad News: So can a thousand other job seekers!! Simply filling out an online application and sending it in is not enough in today's competitive job market, no matter how qualified you are. You must do more than your competition, show that you are more qualified, and that is the purpose of the ajobs .com Four-Step Method. It is somewhat time consuming, but far more effective than blindly sending in your resume. By now, I must have more than 3,000 clients who would swear this is what landed them their new job. 1. 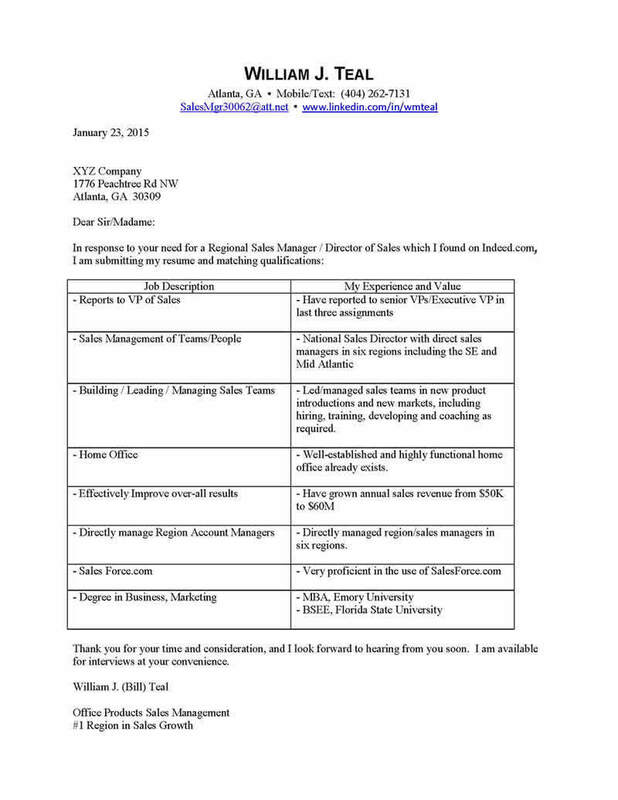 Compose a “T-Format” cover letter, graphically showing how well you fit the position. This is the foundation for the method. Scroll down to see a sample of this vital document. 2. Follow directions on the ad. Most likely, you will be required to complete an online application. In the space marked “Attach Cover Letter here,” you will attach your T-Format letter as instructed. However, in speaking with recruiters, many tell me they are expecting the old-fashioned version, which they dislike, and so they often do not open the cover letter. Thus – and this is important – in the space “Attach Resume here,” you will make a special document that has page one as your T-Format cover letter, followed by your resume as pages two and three. This accomplishes two priorities: First, you grab the Recruiter’s attention with the T-Format, and secondly, if the company conducts a key-word computer search, your resume will definitely be recalled. 3. This step recently has become even more important. Through your networking, locate an Insider, someone who works for the company and who not only will help you gain an interview, but then mentor you through the employment process. Call him/her, and suggest that the company pays Employee Referral Bonuses (most companies do). Then send this Insider your “T-Format” cover letter and resume to take to Human Resources or possibly the Hiring Manager. Stress that this is a win-win-win situation: he/she gets cash, you get a job and the company gets an outstanding employee. 4. Determine who is the Hiring Manager, and send the same information to him/her.